February | 2012 | Syed Jahanzaib Personal Blog to Share Knowledge ! Syed Jahanzaib Personal Blog to Share Knowledge ! As shown in the image below . 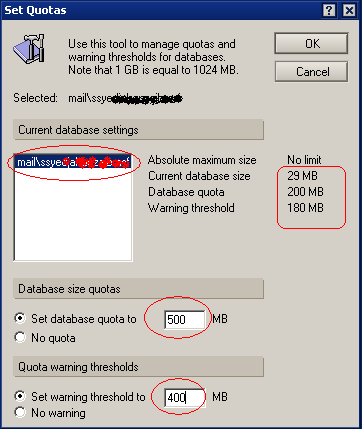 . .
Now click on User and set its database limit as per requirements. To view Tasks on Local PC. To kill any task on Local PC. To kill multiple task on Local PC. To view Running Tasks on Remote PC. 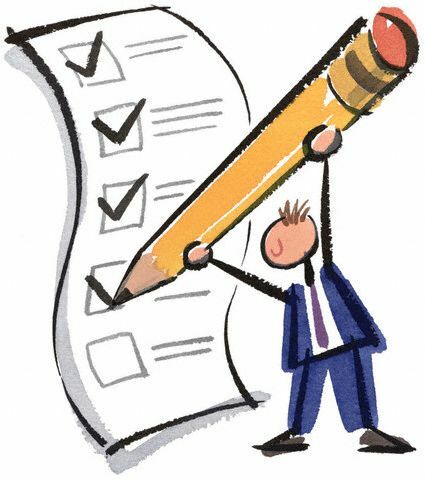 To create Scheduled Task on Remote Windows PC. You can use the following command. 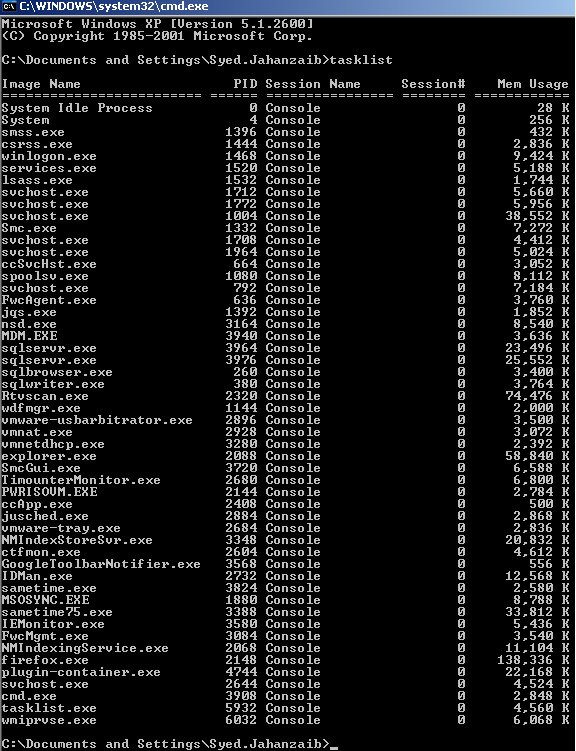 schtasks /create /s computer_name /tn "Weekly Backup" /tr c:\Backup_folder\backup.bat /sc weekly  /D FRI /st 13:00:00 /sd 02/28/2012 /ru "domain\admin_user" /rp "admin_password"
The above command will create an scheduled task which will run on every Friday at 1:00pm and it will execute backup.bat file. You can copy backup.bat to remote pc using \\computer_name\c$ and paste it where ever you like. The above command will copy all data from c:\Backup_folder to d:\Autobackup. Next time when this file will be executed it will run as incremental backup, means only files that have been changed or added will be copied to destination folder. If you have installed ubuntu in Hyper–V and network interface cards not detected. then you have to load the hyper visor modules in ubuntu. and you will see you network interface cards. Finally configure the interface cards either via GUI or CLI. 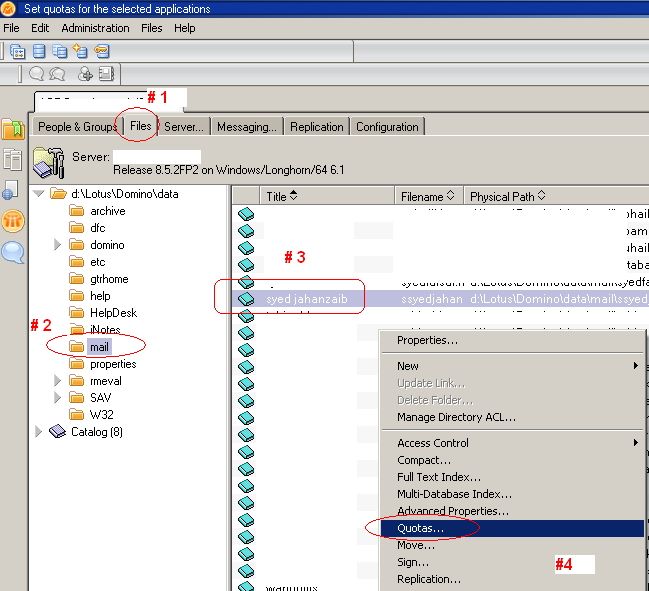 Add the line in vmx file of your vm guest. 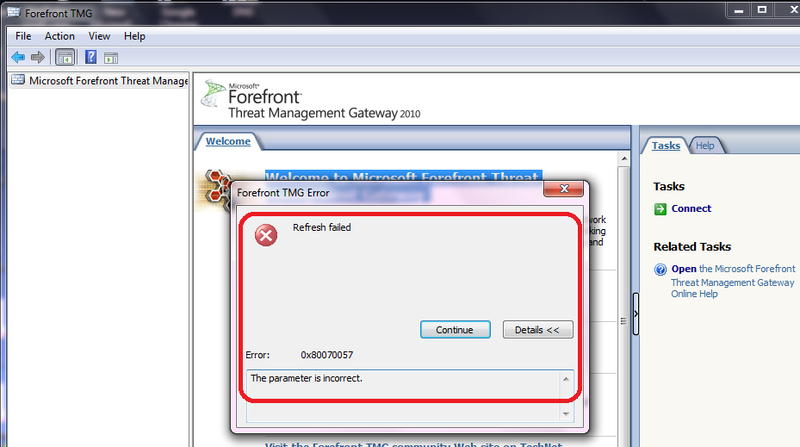 # Right click on TMG Setup and select ‘Run as Administrator‘ , and follow on the screen setup. This time installation went smooth. Afterwards, download TMG SP2 , and install it. Refresh Failed. The parameter is incorrect. 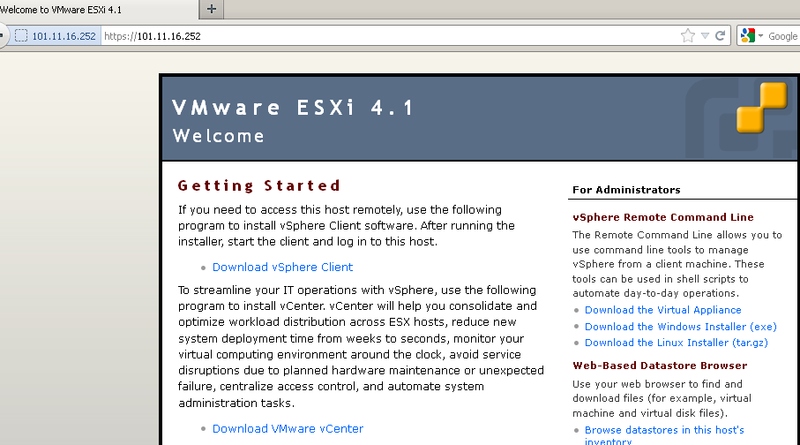 I received many emails regarding howto install and configure Vmware ESXi Server . 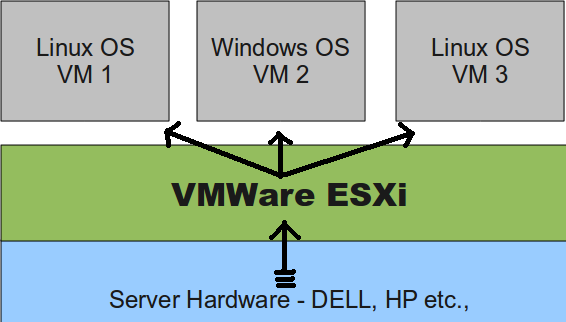 First, Some Overview to VMWARE ESXi and it’s features. it does not run atop a third-party operating system,but instead includes its own kernel. Up through the current ESX version 5.0, a Linux kernel is started first, and is used to load a variety of specialized virtualization components, including VMware’s vmkernel component. This previously-booted Linux kernel then becomes the first running virtual machine and is called the service console. 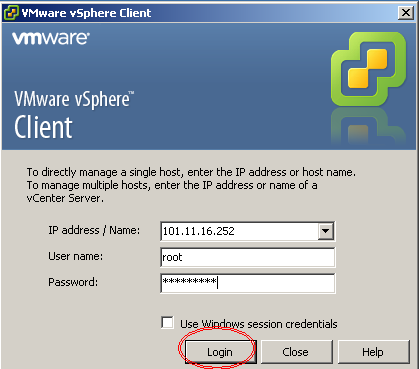 After registration process, login with your id and you will see all vmware products for downloads. 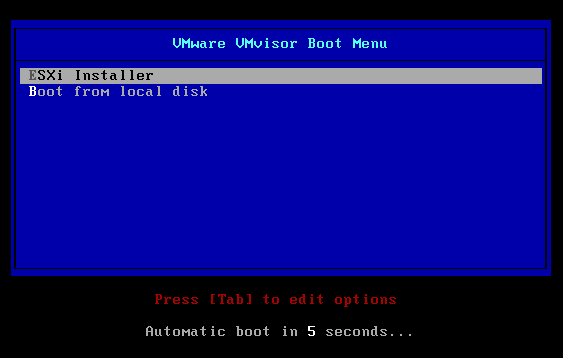 Boot from ISO image OR CD, You will see VMware Boot screen. Now It will start detecting your hardware After it, Welcome screen will appear. Now Confirm Install screen will come. Press F11 to confirm and the installation will begin. Now you will see following window. 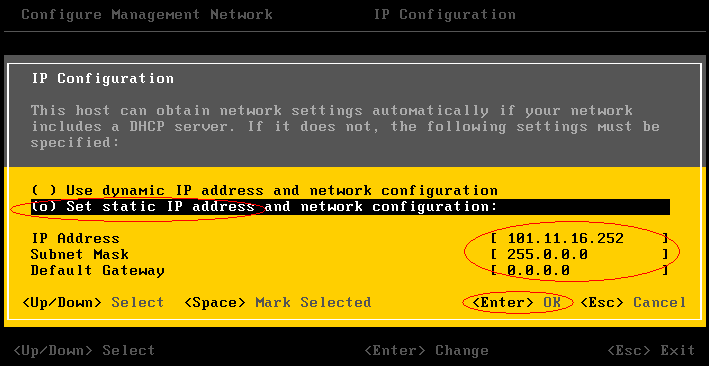 and enter your IP Address information. 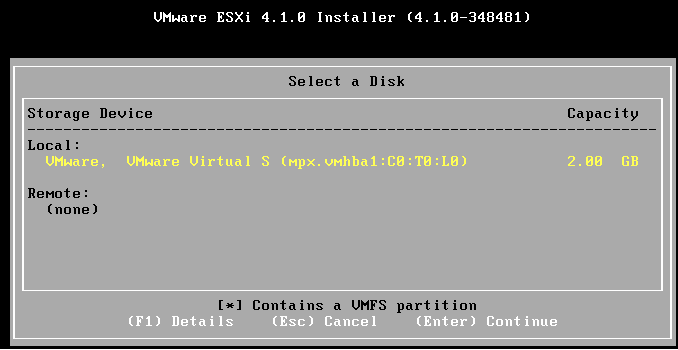 I mean configure ESXi and then create virtual machines using Vsphere client to manage ESXi server. 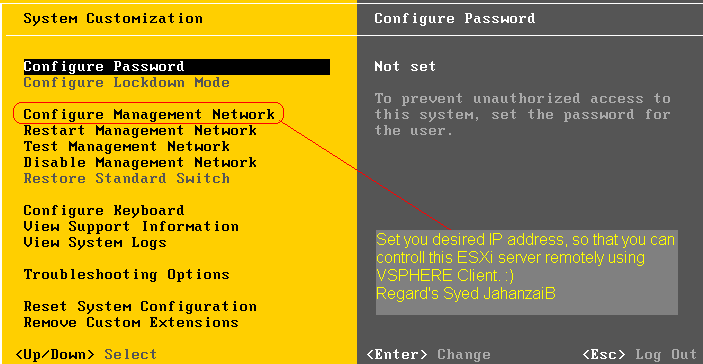 Enter your IP address of ESXi server, id and password (that you have configured in management section.). If you see any certificate warning , you can safely ignore it. 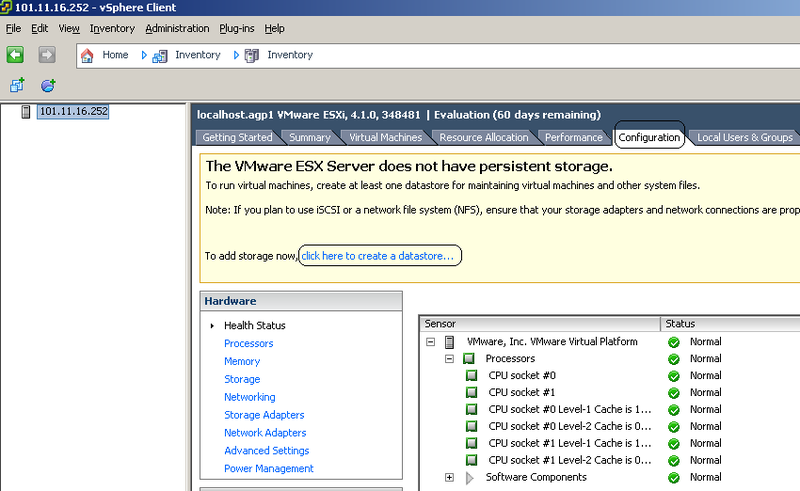 Now you will see your VMware ESXi Server. 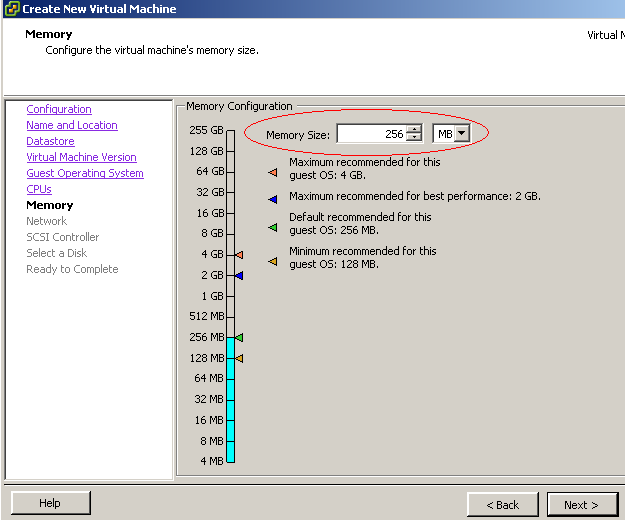 From here you can create virtual machines. But first you have to add some STORAGE to store vm related material. and follow on the screen below. 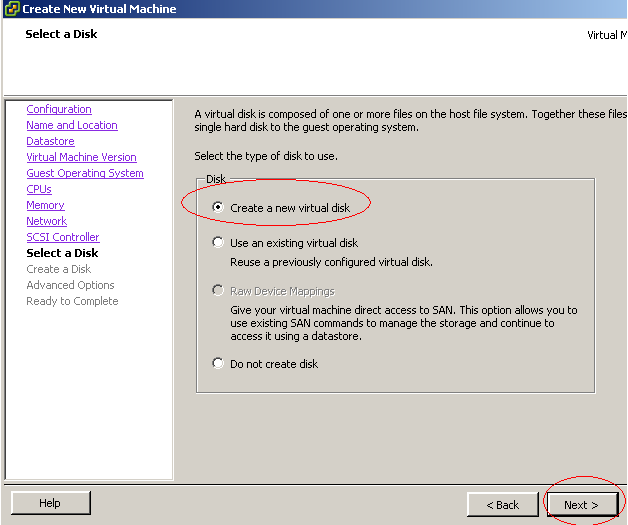 Done, Now that you have created STORAGE, you can create new VM to get started. 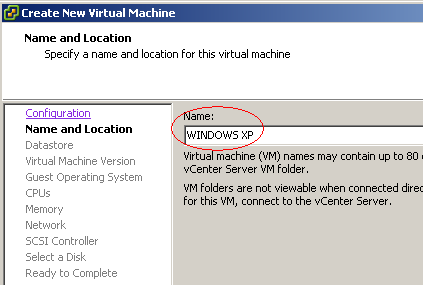 If you select “I copied it” the following setting in the target Virtual Machine .vmx configuration file are changed. 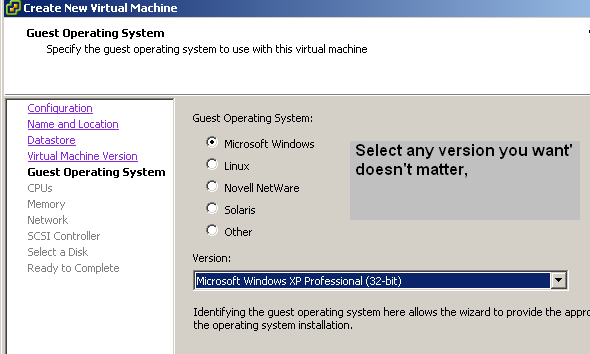 Which makes the copied Virtual Machine appear uniquely different the the original. 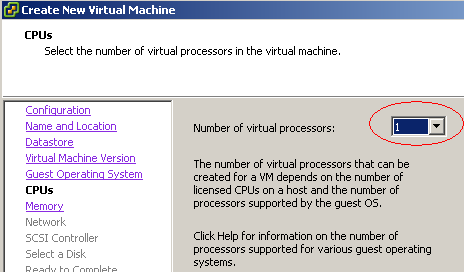 Useful if you are running multiple copies of same VM on the same network. If you’re running a single copy of the target Virtual Machine at a time then you may want to chose “I moved it” to avoid possible activation issues with come OSes and or Software that registers the Ethernet MAC as part of its checksum. IBM XSERIES SystemX3650 DASD Light Error ! 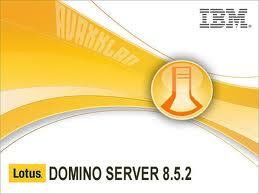 Today, one of our IBM system3650X series server encountered an DASD error. An orange Exclamation light turned ON and the server was not booting properly. 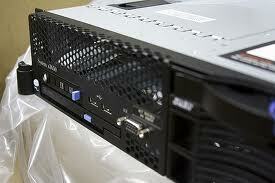 This server have 2 HDD running in RAID mode. both HDD green lights were flashing properly which was showing that the HDD are in good condition. So I applied the Power Recycling solution and it worked like a charm 🙂 . # Remove Power cables (both) from power supply. 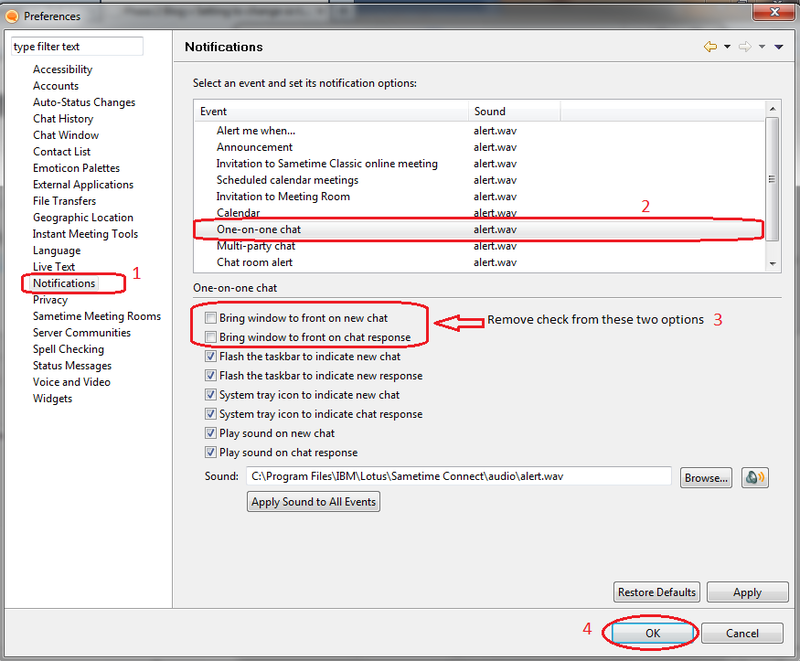 Complete Features added in v4 are as follows. I received many emails regarding hotspot not working with PCC. Its very simple to run hotspot and PCC together on same Mikrotik Server. First configure your mikrotik with PCC and HOTSPOT. Then Just add hotspot=auth in every pcc rules and it will work like a charm. I am currently working in A.B.C (Pvt) Ltd. as a “Network Engineer” in IT Department, currently appointed at XYZ Branch Office . With reference to the above noted subject, I would like to resign from your company for some of my personnel reasons. 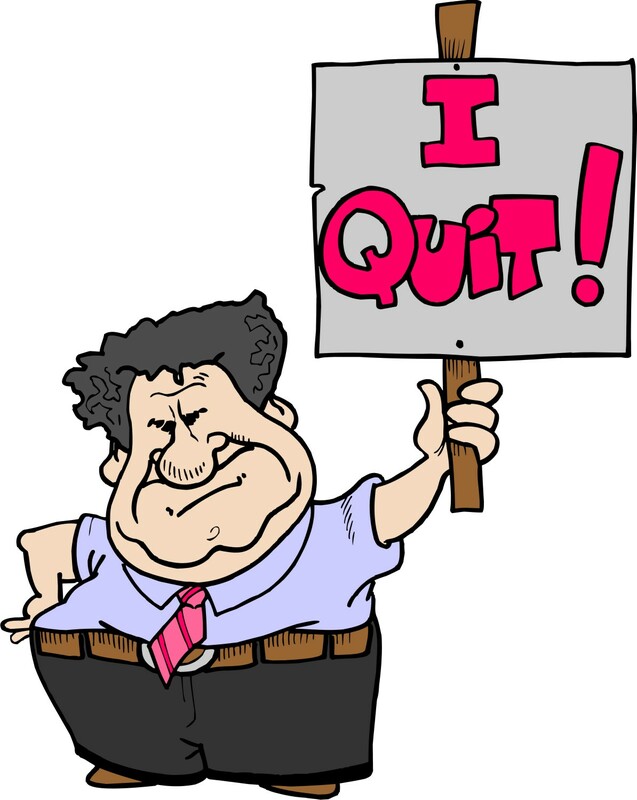 Therefore it is humbly requested that kindly accept my resignation and relieve me from my duties. Thank you for the opportunities for professional and personal development that you have provided me during the last 3 years. I have enjoyed working for the company and appreciate the support provided to me during my time with the company. If I can be of any help during this transition, with training or hiring please let me know as I would be happy to make myself available. Search My Blog . . .